For undergraduate marketing research courses. The "nuts and bolts" of marketing research. Marketing Research gives students a "nuts and bolts" understanding of marketing research and provides them with extensive information on how to use it. 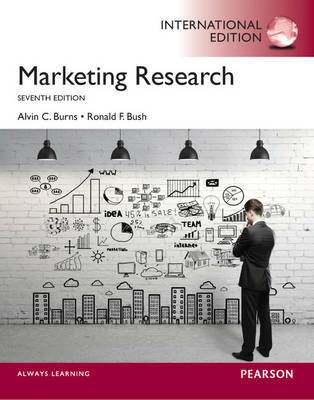 Written at a level first-time marketing research students can understand, this text provides the fundamentals of the statistical procedures used to analyze data without dwelling on the more complex and intricate concepts.